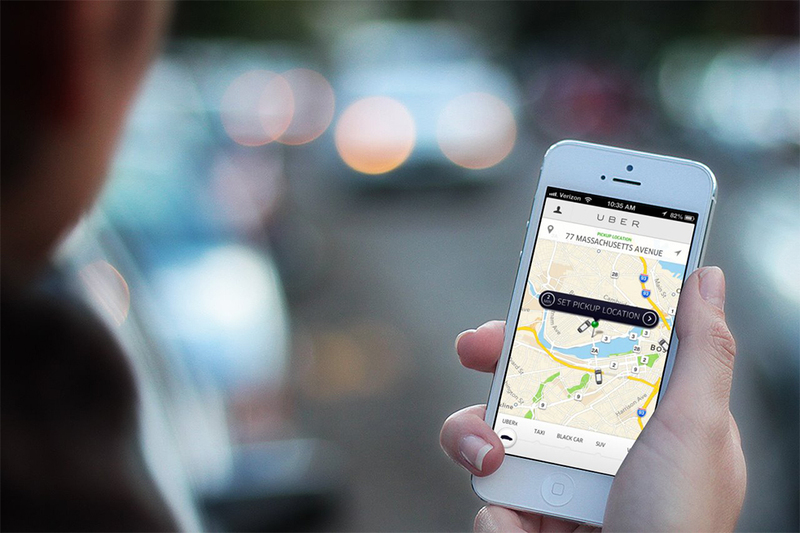 Tech is negotiating with Uber to establish a partnership between Tech and the taxi and ridesharing company. The agreement would allow Tech students to use a special student interface on the Uber app, establish lines of communication between Tech and Uber as well as provide a number of deals and promotions for participants in the program. “We’re going to be the first university in the country to partner with Uber in this way,” said Justin Eisenberg, Vice President of Campus Organizations. One of the main benefits would be the creation of a new interface that would give students access to a network of participating drivers who have a rating of at least 4.7 out of 5, along with a number of “native language” features. Another part of the program is training the participating drivers with Tech-specific information. “One of the main reasons [for the program] is safety …, really making sure that the drivers who are allowed to purchase space in the program are educated … about things to be aware of, like what parts of campus or near campus are sketchier than others to where you wouldn’t expect the student to wait on the curb for you,” Eisenberg said. SGA will also coordinate with Uber so that participating drivers will know about events likely to have many Tech students. Drivers in the GT program will be contacted so that more will be in the area to pick up students. Because prices are better when there are more available drivers, this would likely reduce the cost to students. “It will actually reduce surge pricing,” Eisenberg said. An early draft of the contract between Tech and Uber also details the obligations that Tech would have under the deal. In this draft of the still unsigned contract, Tech would have to market the partnership by sending an email to students once a semester, posting about it once a month on all of Tech’s social media accounts, sending push notifications on Tech-controlled apps and placing ads in the freshman welcome packets. The draft also required that Uber be able to participate in “Lots of Ramblin’ Wrecks.” Tech was unable to determine what this meant and is still in negotiations to work out this and other issues. Additionally, the contract called for dedicated pickup and dropoff locations on campus for Uber services. Signs indicating the pickup location will be placed so that students will know where to wait. Other benefits to Tech in the draft include 50 $25 ride vouchers to be used by the Dean of Students Office for emergency transportation for students.